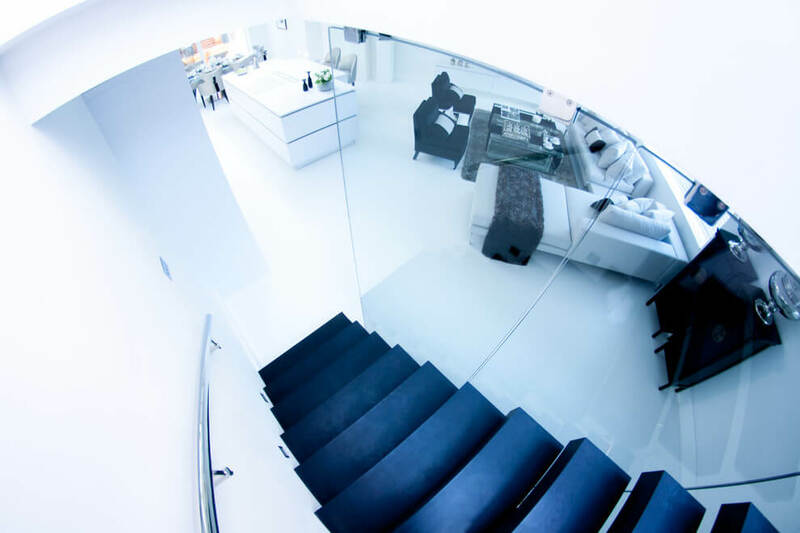 Our task for this project was to come up with and craft a staircase that would nicely connect all the floors of this modern house. 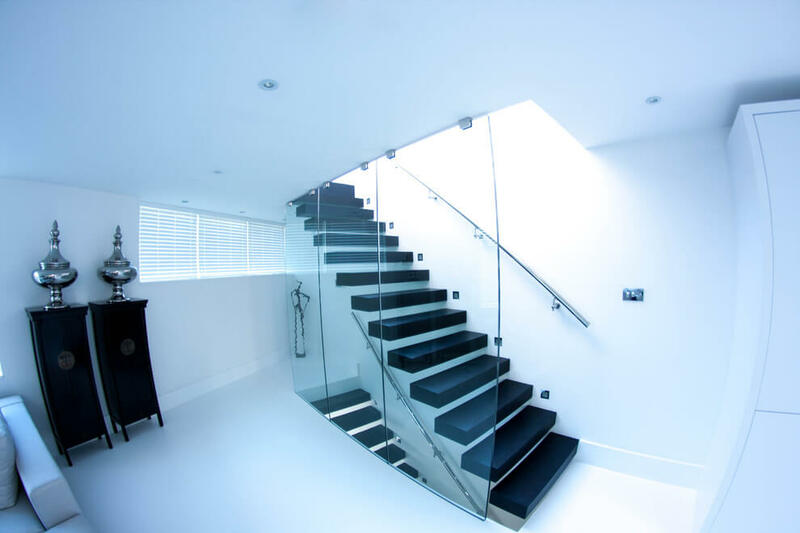 With all the housing regulations in mind, we designed a floating staircase that would add a touch of lightness and reinforce the modern vibe the house already had. 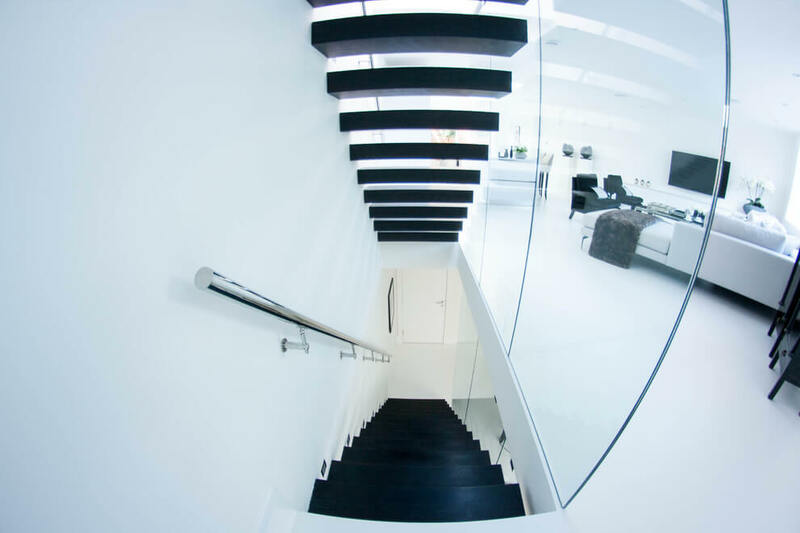 The black treads are anchored directly to the wall. 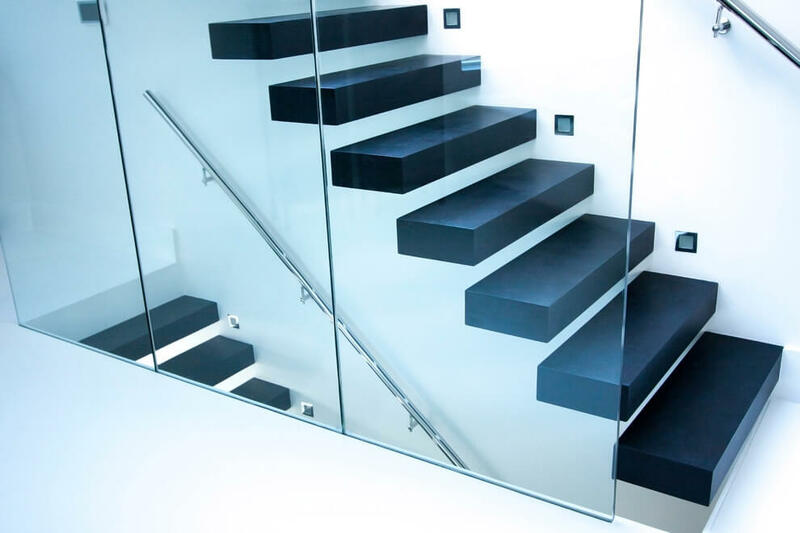 They are completely separate from the wall-mounted chrome railing, as well as the glass panels. 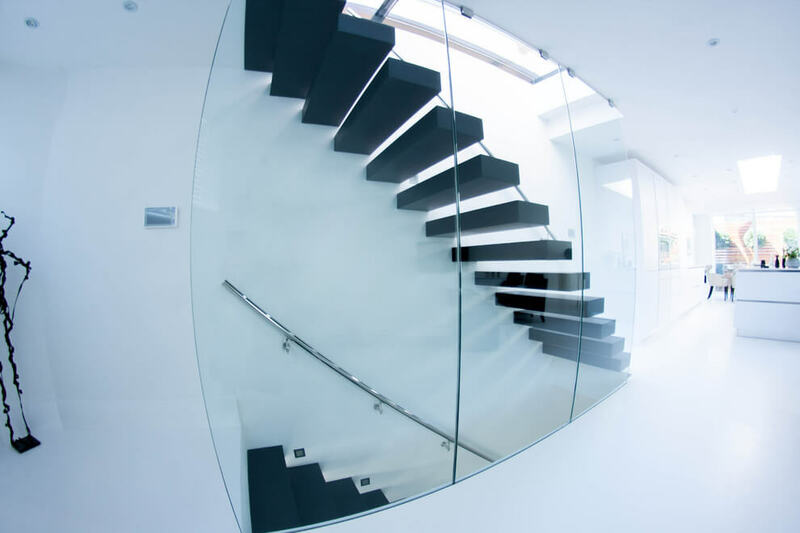 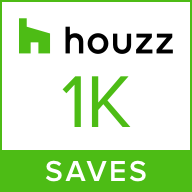 The result is a clean, elegant staircase worthy of any modern home.